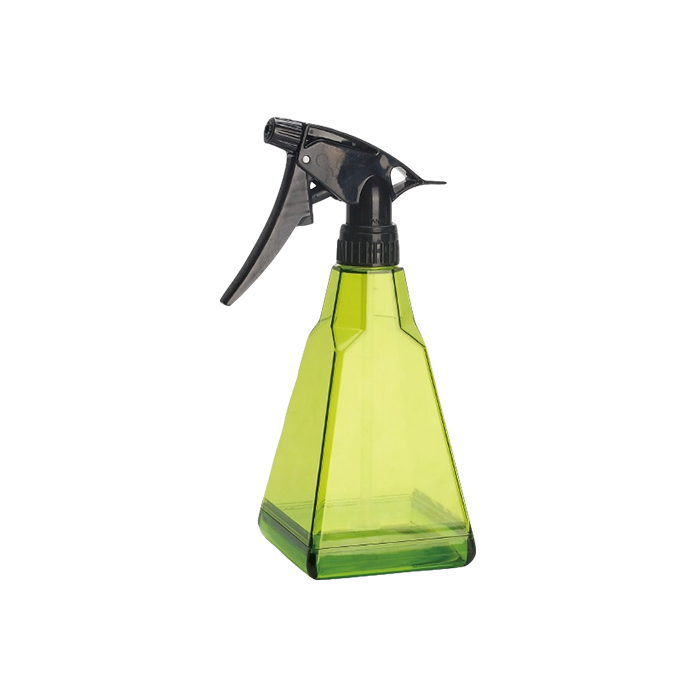 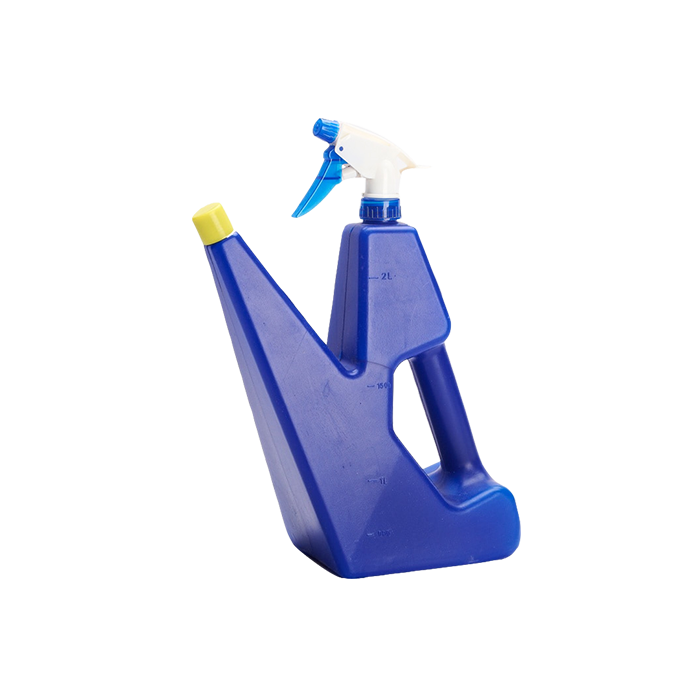 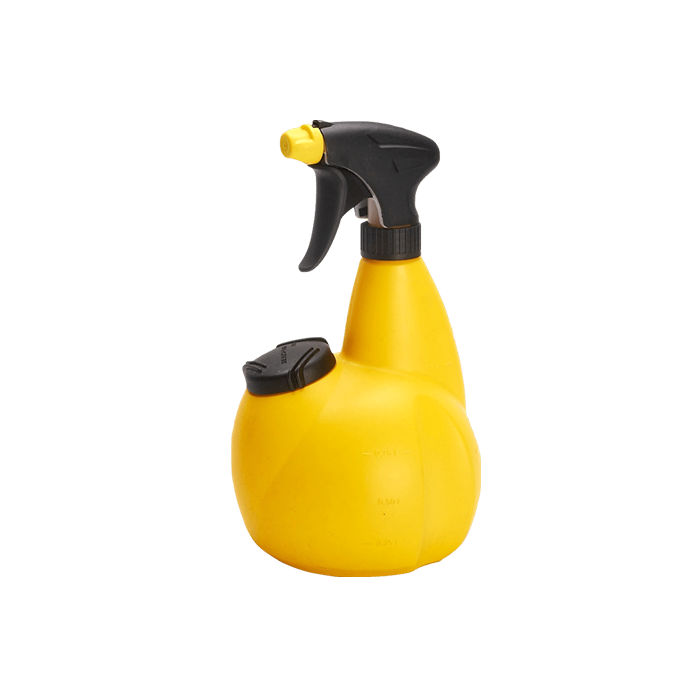 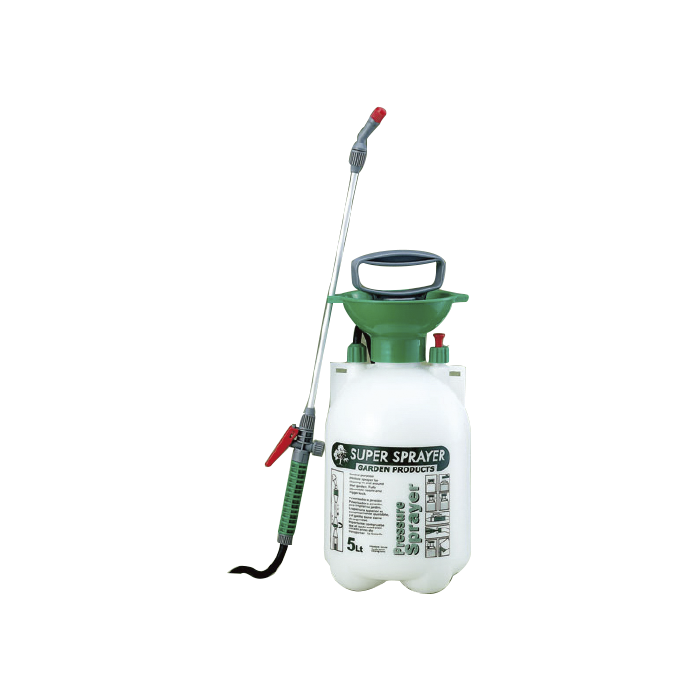 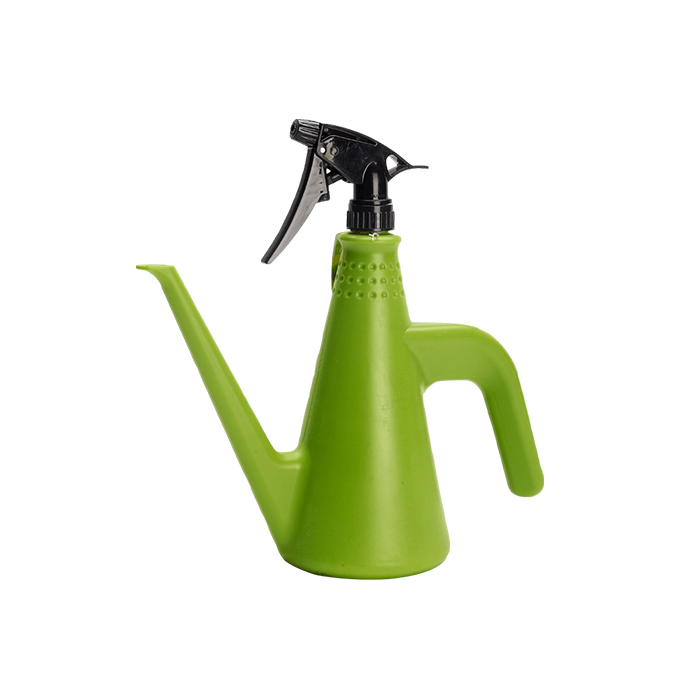 As famous China Plastic Garden Sprayer Bottles Manufacturers and garden trigger sprayer suppliers,Our specialized products are Gardening Household Goods which covers four series of products: Watering Cans/Pots, Plastic Sprays, Gardening Accessories and Flower Pots. 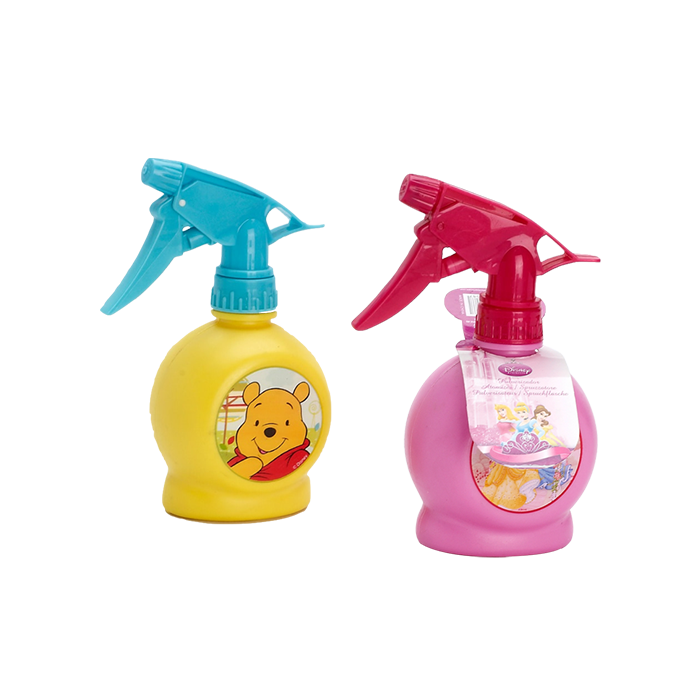 There are totally more than hundreds of different items. 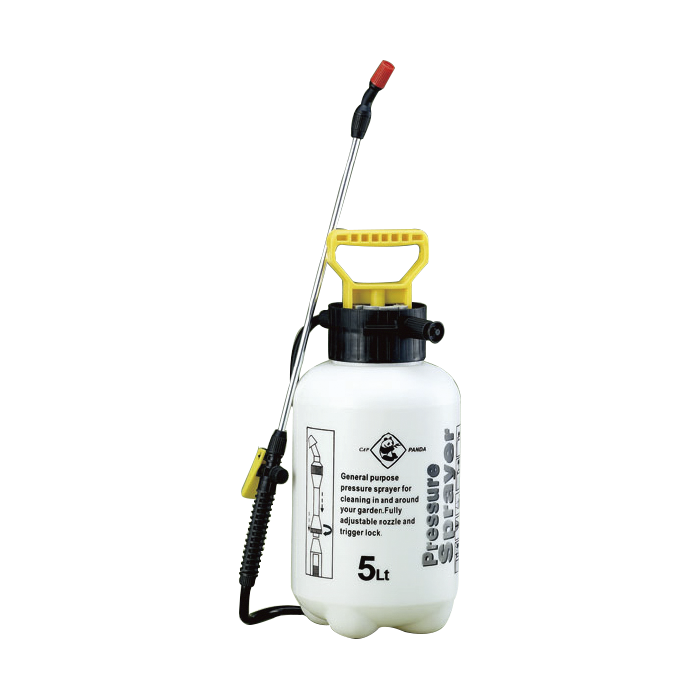 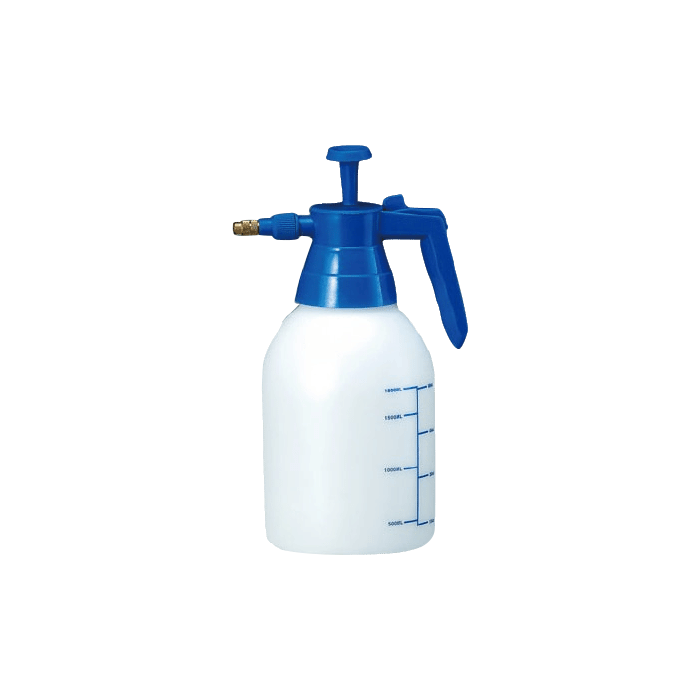 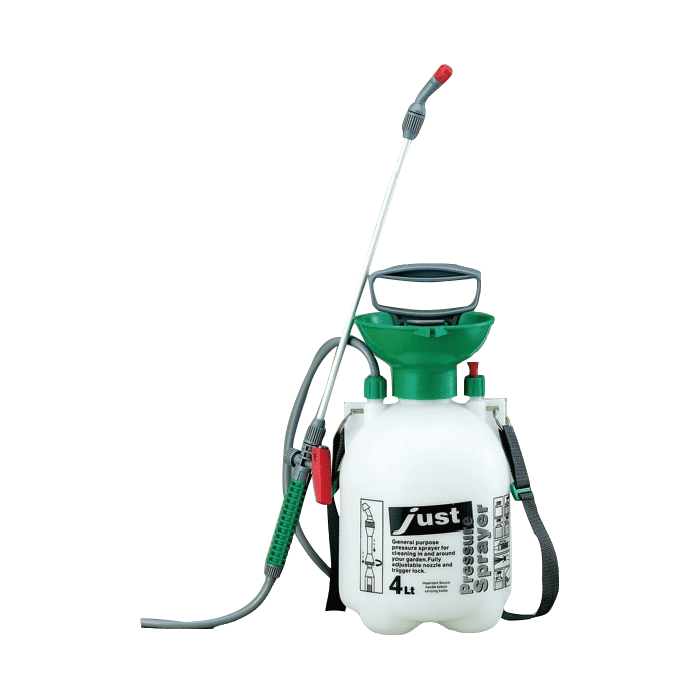 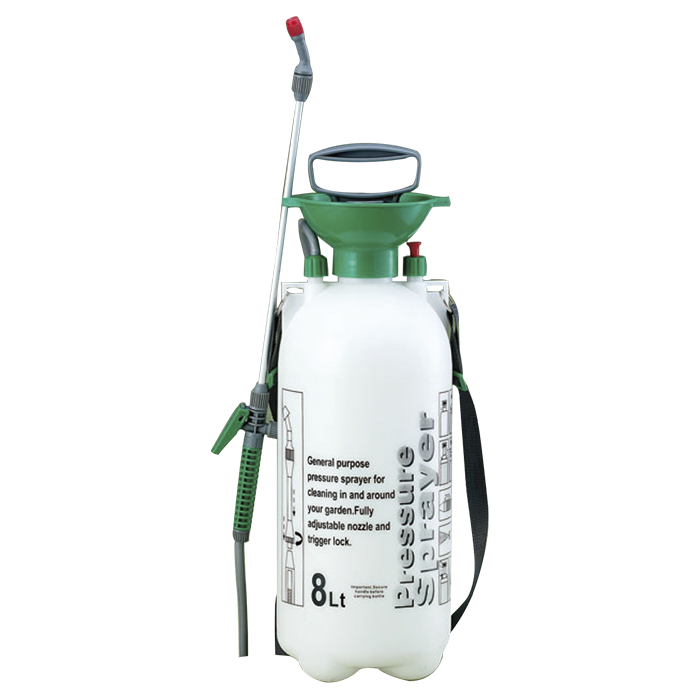 With the kind supports from staffs, suppliers and customers, we have successfully sold our wholesale Pet sprayer bottle to more than 30 countries and regions including USA, Russia, Germany, UK, Japan, Malaysia and Middle east etc,. 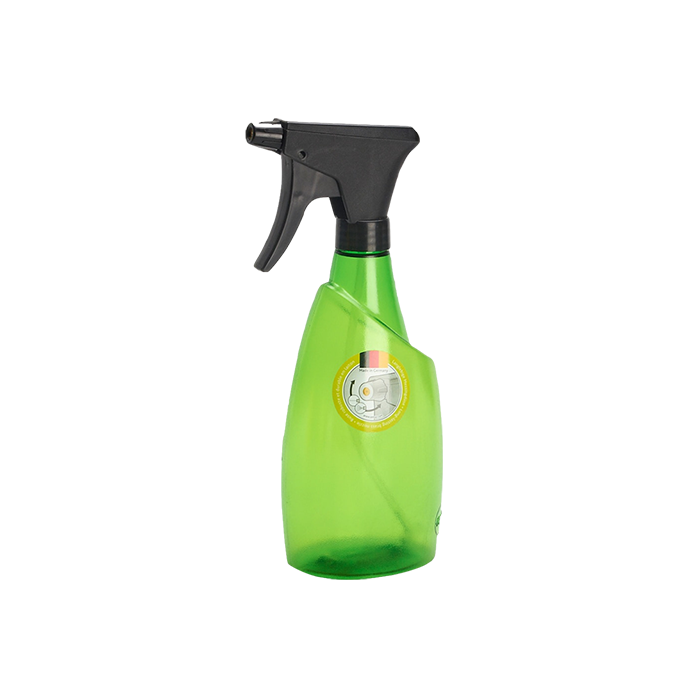 Our company is human-oriented and we hammer at providing innovative and convenient products for your better life. 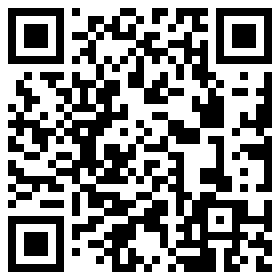 Your patronage and cooperation are anticipated.